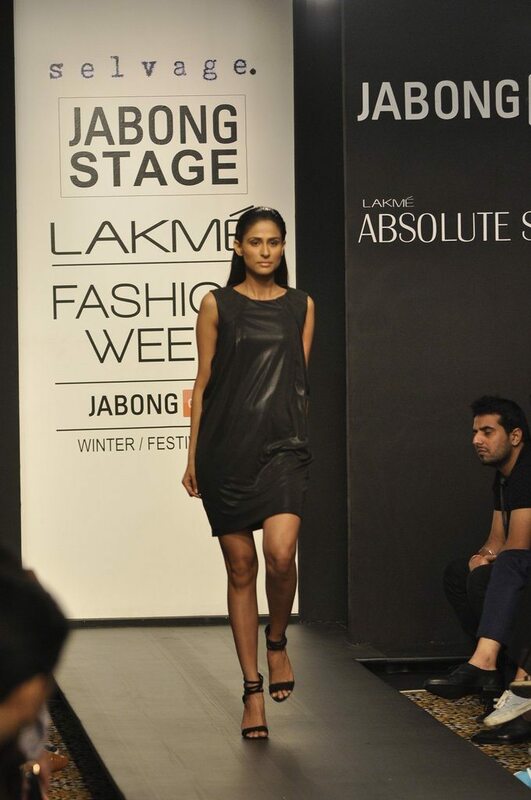 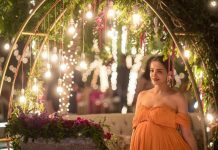 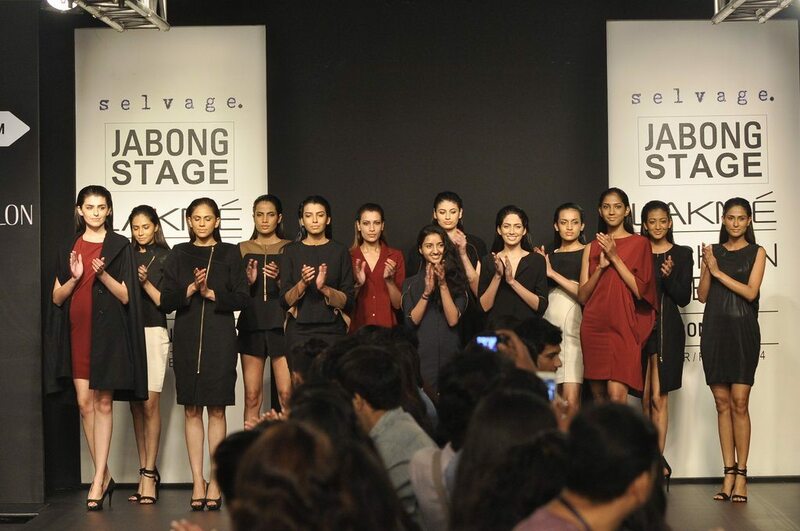 Indian designer Chandni Mohan revealed her stylish collection ‘Selvage’ at the Jabong Stage at Lakme Fashion Week Winter/Festive 2014 on August 22, 2014. 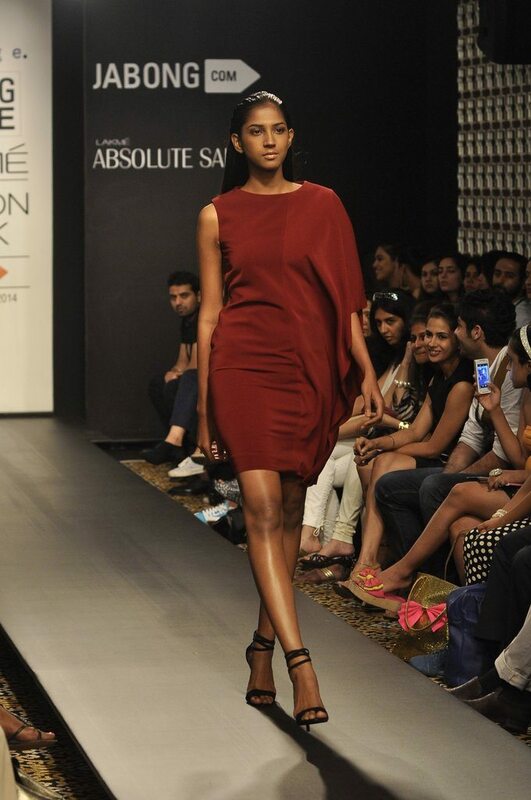 Chandni’s collection was inspired by memories and their role in human life. 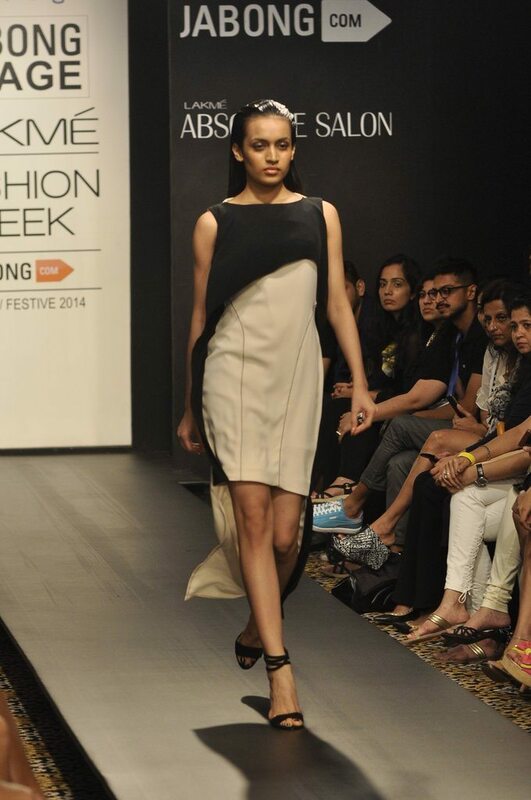 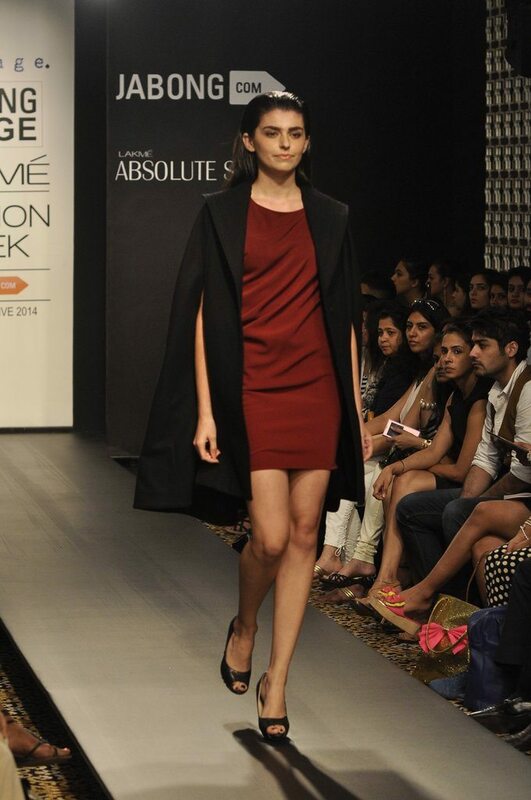 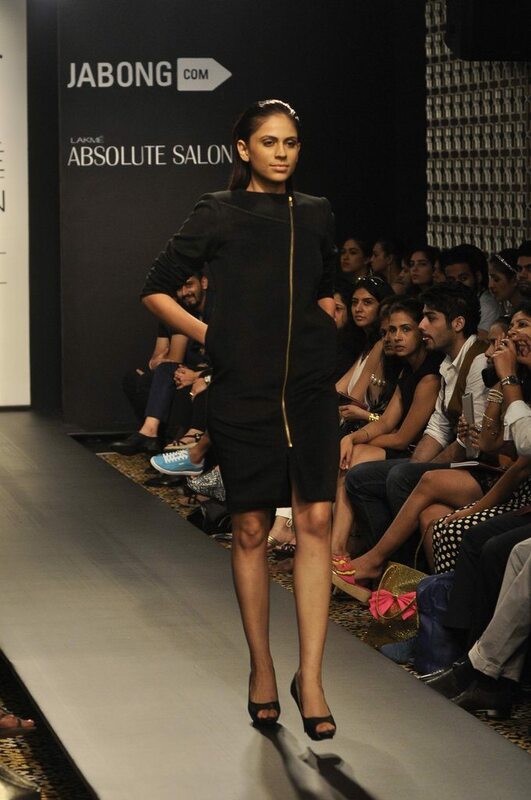 Drawing its energy from the 1980s, Chandni’s creations reflected an asymmetrical freshness, merged with classic hues. 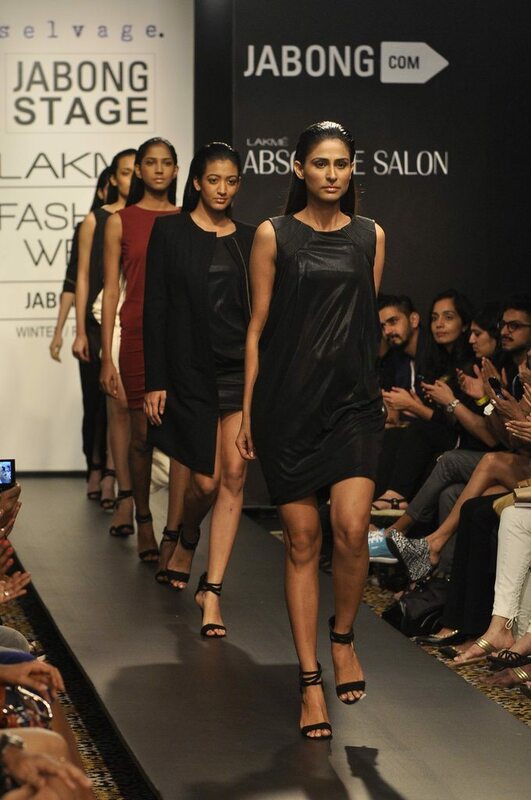 The collection featured subtle blends of dainty white, mulberry wine, bronze brown and blacks. 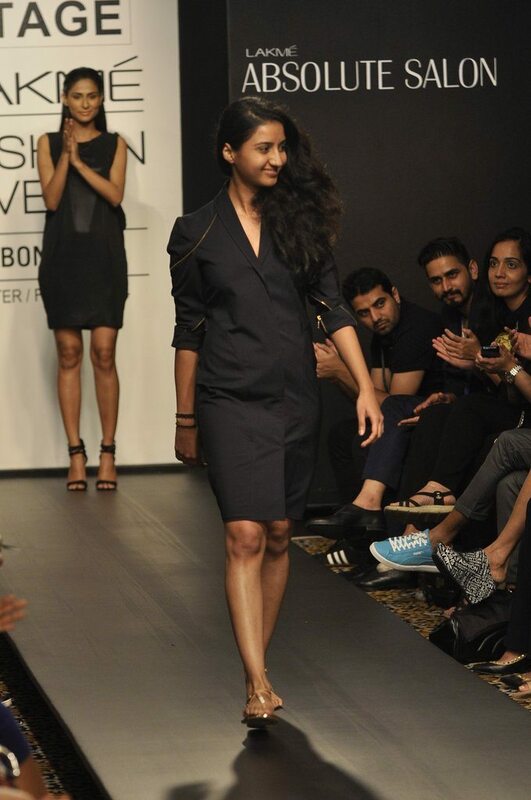 Cut and sewn in forms of shirt dresses, box fit jackets, cape jackets and draped jackets, ‘Selvage’ was a hit with the audience, mostly for its classy quirks in design. 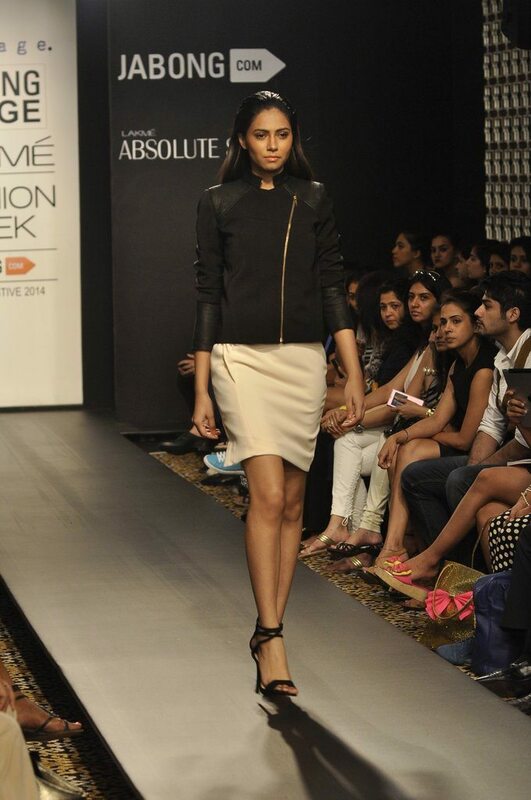 Fabrics used in the collection included, heavy cotton twill, woolen fur, nappa leather, felt, micro crepes and foil jersey.